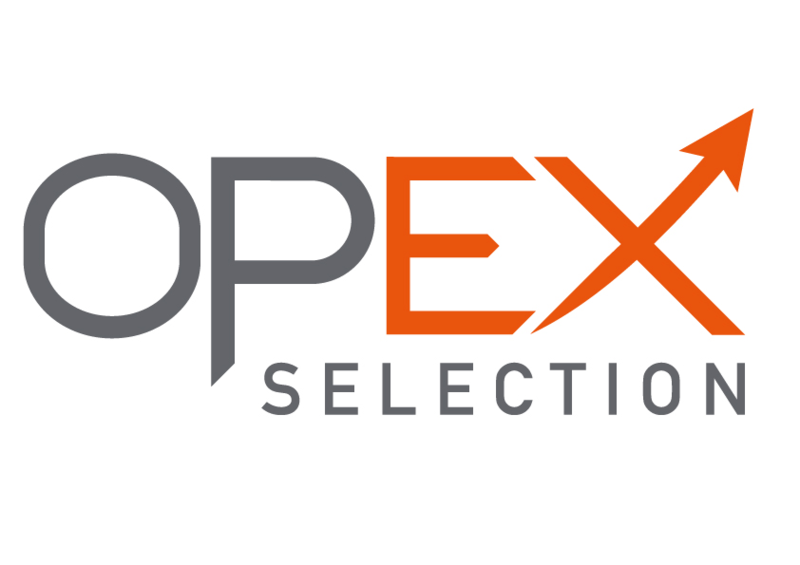 Established in 2009, OPEX Selection is a recruitment organisation specialising in recruiting Lean, Six Sigma, Process Excellence and Operational Excellence professionals across Europe and globally. Partnering with us will result in building the teams you desire and getting your hiring headaches resolved quickly, getting recruitment right – first time! You’ll benefit from accurate and honest advice throughout and we take great pride in doing things properly; conducting comprehensive sourcing and selection programmes for you that utilise an unrivalled talent network and using significant resources to find you the very best person. Our recruitment fees are highly competitive, we offer nine-month replacement guarantees and we deliver results fast! Whether you are recruiting, planning to recruit or just open to having some confidential career or recruitment advice I’m sure we have much to speak about, so please say hello at our exhibition stand.